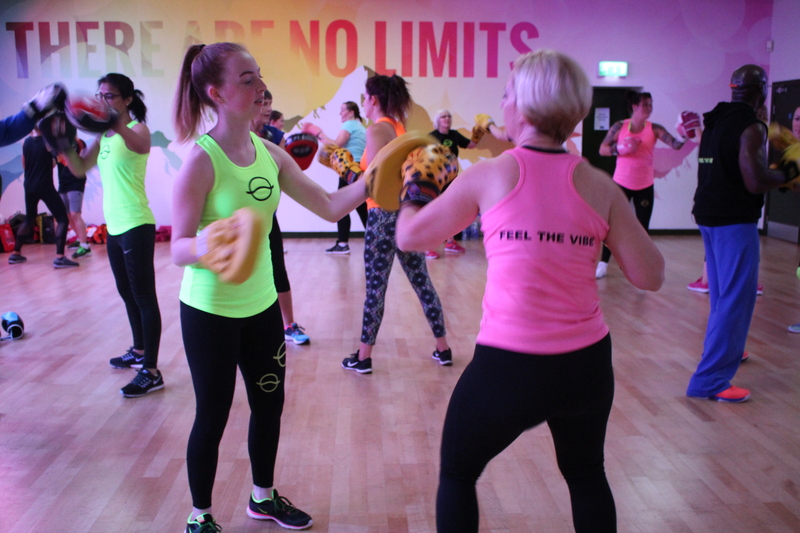 Over a one day course you’ll see how the Vi-BOX concept really is a punch and knee strike class like no other. You’ll learn how to use music to both generate an atmosphere of teamwork and enjoyment and to achieve great results for both you and your participants. One day course. 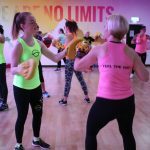 You must have a Level 2 or above Fitness Qualification (ETM, Gym or Personal Trainer).